It cannot be denied that the fashion industry has grown these past few years putting focus on the Islamic community especially muslimah women. All the hijabista’s out there can now be stylish and trendy in everything they pull on. Who says you cannot be fashionable and still maintain that modest appearance? For the muslimah women who have no idea how to pull a stylish yet modest muslimah’s attire look, take a look at these three fashion piece below. 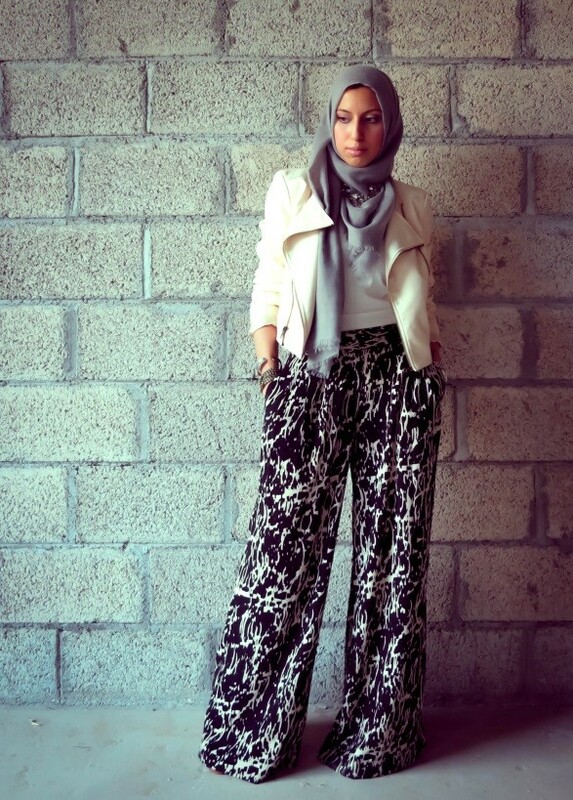 Maxi skirts have been in fashion for centuries and it is the perfect go-to bottom for every muslimah women. It can be easily dressed up and down. Go simple by matching it with a plain top or be more glamourous by adding a jacket on with some accessories. Feast your eyes on the wide range of maxi skirts available from various brands and fix up a spectacular outfit with it. Maxi dresses are a must-have fashion piece for any hijabista to own in their closet at home. Why? It is great to be flaunted to various occasions from weddings, dates, dinner parties and even to work. It gives you that elegant yet still manages a modest appearance with style. Maxi dresses always have that certain something that makes women look feminine and innocent. If you are someone who prefers a classy look but still feel comfortable in, palazzo pants is the way to go. Palazzo pants give you that mature look and it is comfortable to walk around in. Simply match it with a nice blouse or blazers and walk with confidence lus comfort everywhere you go. 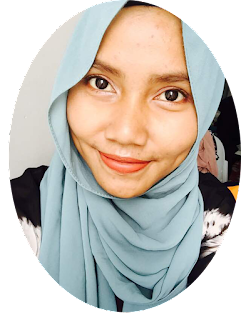 Turn the muslimah attire into a modern level and be proud of your look.